We have talked about it for some time, but seeing it hasn’t been easy so far. That is about to change with another screening of the Steve Marriott short movie Midnight Of My Life in London and the option to download a copy for yourself. 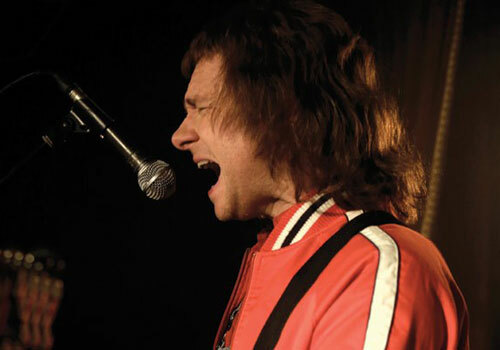 The film, if you don’t know, stars Martin Freeman as a middle-aged Steve Marriott playing a club gig on the night of the Live Aid event and so far has had a very good reception. I’ll post my review of the short on here very soon. 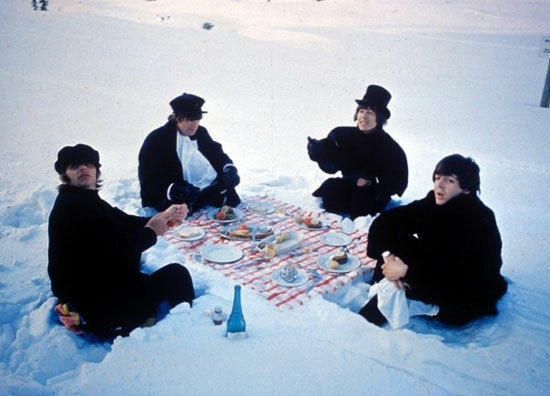 Anyway, it doesn’t last long (just short of 10 minutes), so don’t expect too much of the mini movie. But if you do want to see it, you can either see it aa part of a longer programme at the Hackney Picturehouse or you can pre-order a download. That download is available to order right now, with a release on 1st November. It is down as a UK-only release in this format, with other countries to follow. Despite it being a UK release, the download price is in dollars – and the price is $6 if you want one. No DVD release, although DVD copies do exist for those who crowdfunded the project. Perhaps look out on eBay for one of those.